Our facilities stock a large inventory of products for the installation, service and maintenance of irrigation systems, landscape lighting, drainage systems, water features, and decorative fencing. For over 40 years Industrial Sales has provided products and services to the sanitary sewer, storm water drainage and water distribution applications. Industrial Sales is one of the largest stocking distributors in the Midwest for gas pipe, valves, fittings, accessories and fusion equipment. Industrial Sales stocks an assortment of conduit on reels along with fittings for a variety of telecommunication applications. 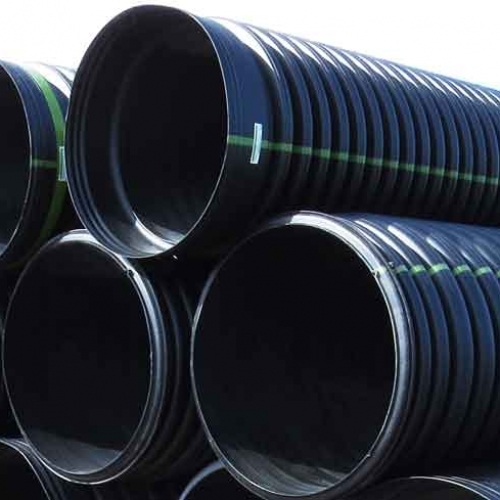 We provide products for ground source conduit systems including HDPE pipe, fittings, equipment and accessories for applications within the commercial and residential heating/cooling markets. As a McElroy Authorized Stocking Distributor for over 30 years, Industrial Sales is an area leader in fusion technology, equipment sales, rental, repair service, technical assistance and training. Click An Icon Below To Learn More! Established in 1973, Industrial Sales is one of the most reputable wholesale distribution companies within the Midwest Region providing years of service and support to the industries we represent. Our company longevity has allowed us the benefit of retaining highly trained technical sales and support staff throughout all areas of our operations. The Industrial Sales highly diversified Landscape and Utility Divisions provide service, support and a large inventory of quality products at competitive pricing for all types of projects. These factors, partnered with one of our core values of “service after the sale” allow us the ability to provide support to our customers far beyond their initial purchase. Established in 1973, Industrial Sales is one of the most reputable wholesale distribution companies within the Midwest Region providing years of service, support and quality products at competitive prices to the industries we represent within the Landscape and Utility Divisions. Our company longevity has allowed us the benefit of retaining highly trained staff throughout all areas of our operations allowing us the ability to provide support to our customers far beyond their initial purchase. The Landscape Division provides a wide range of products and services for the landscape and irrigation industries to support contractors, institutions, government and municipal agencies, property managers and landscape designers. 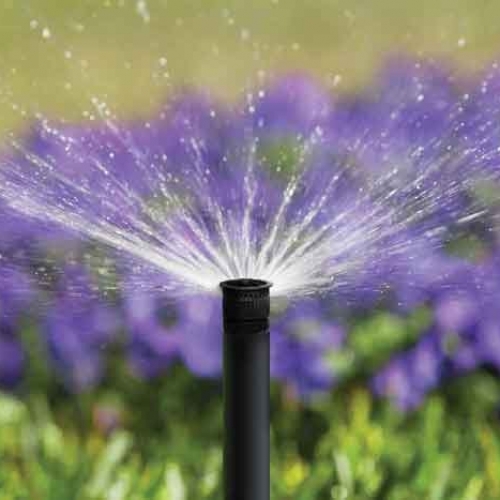 Our facilities stock a large inventory of products for the installation, service and maintenance of irrigation systems, landscape lighting, drainage systems, water features, outdoor living products and power equipment. Our staff includes highly trained sales and service professionals, licensed Landscape Architects and Irrigation Association Certified Technicians, enabling us to support you and your project from start to completion. The Utility Division provides products, services and technical support to commercial, industrial, institutional, municipal and utility markets within the territories we represent. We stock and distribute pipe, valves, fittings, equipment and accessories for the gas, oil, water, sanitary sewer, drainage, storm water drainage, geothermal, power and telecommunication industries. Our expert staff provides these industries, municipalities and contractors with the product solutions and technical assistance required for various applications to complete the project in a professional and efficient manner.